This one – I could tell that this was something he’s got up his sleeves. It was something that he had envisioned doing to a girlfriend. Like a fantasy shot. It was so corny that it made me want to ball up hands, cringe and go “ewwwww” like a teenager. 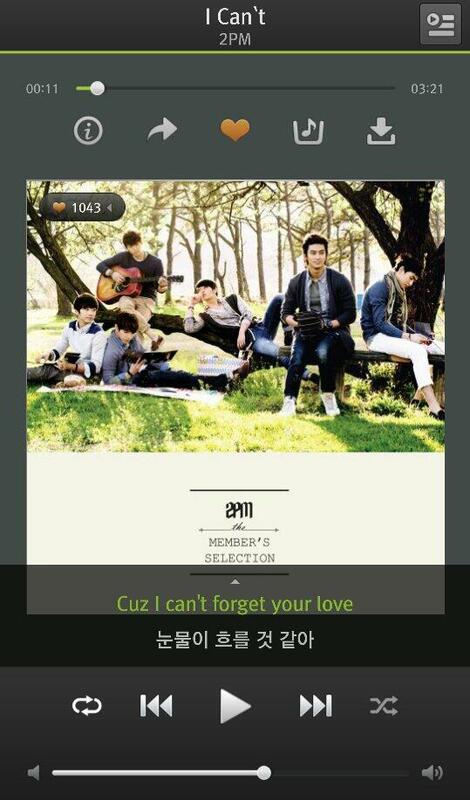 Ok TaecYeon tweeted to Baek Yerin on Thus, June 5 at 4:06pm [KST]. I also discovered something, @minwooluv78. Do you know that there's a restaurant called Guigui in Seoul? It's located near the City Hall and they served grilled fish. I think the name of the restaurant is Mapo Guigui (or Fish Grill Grill?) Is this info correct? Thanks for doing these gifs, @BiruAngel. He did treat Guigui well here. I liked the way he shook her hands while asking the question. Had I been Taecyeon, and I felt Guigui clench my hand as I was asking the question, "Are you okay," then I would have known that she was nervous or terrified. Thus, I would have gone softly... a light brush of my lips against her skin. Pics of GuiGui at the filming set. 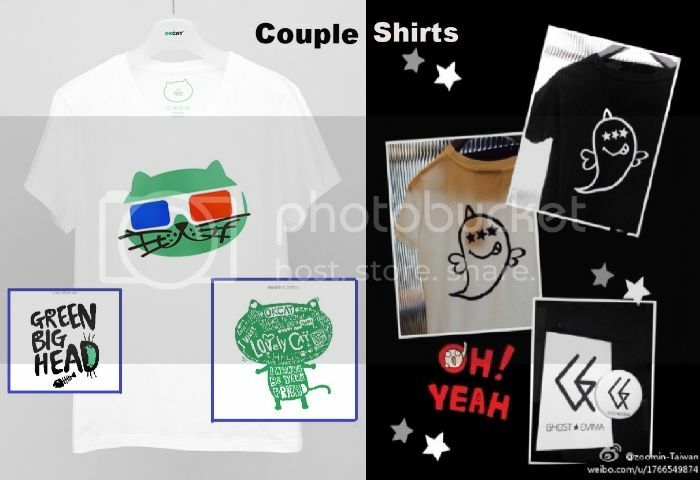 OkCat twitter on Thu, June 5 at 1:22pm [KST]. chatter: is bef wearing a sarong? (jejudo?) why is lopan wearing sun glasses? 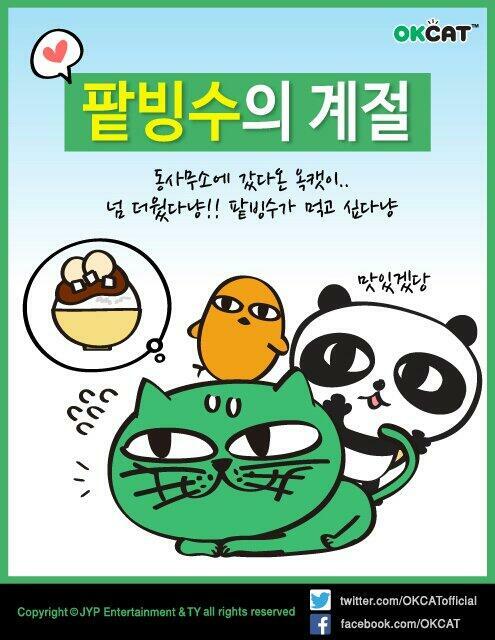 OkCat twitter on Wed, June 4 at 3:14pm [KST]. Cap: "@dms4406: 헐옥캣롯데월드인형뽑기안에있넼ㅋㅋㅋ twitpic.com/e5en2y" MEOW! Caption: 오늘은 6.4 지방선거일! 투표 하시고 인증샷을 옥캣이에게 보내주시라냥! 추첨을 통해 2분께 특별한 옥캣이의 마음을 전달해드리겠다능! 인증샷 유의사항도 꼭 참고해주시라냥! 냐냥! I think he just gave away the ending to the latest X-MEN movie! I haven't watched it yet! I don’t know if you want this filed under connect-the-dots. It seems more like “Writing Materials” to me. lol. But it may go with the “just one bite” poster with BEF. Thanks. tweet #2: june wallpaper, "twinkling in my heart"
Our couple do have couple shirts. 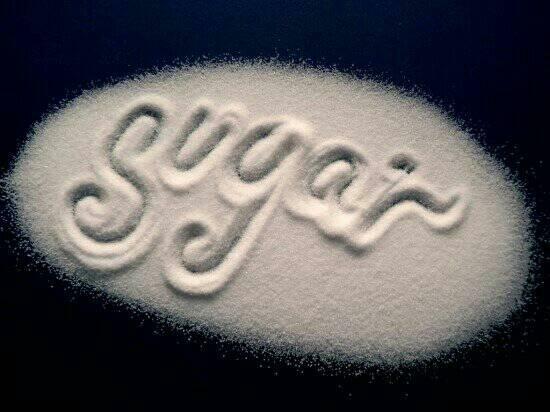 They sell their own brands. 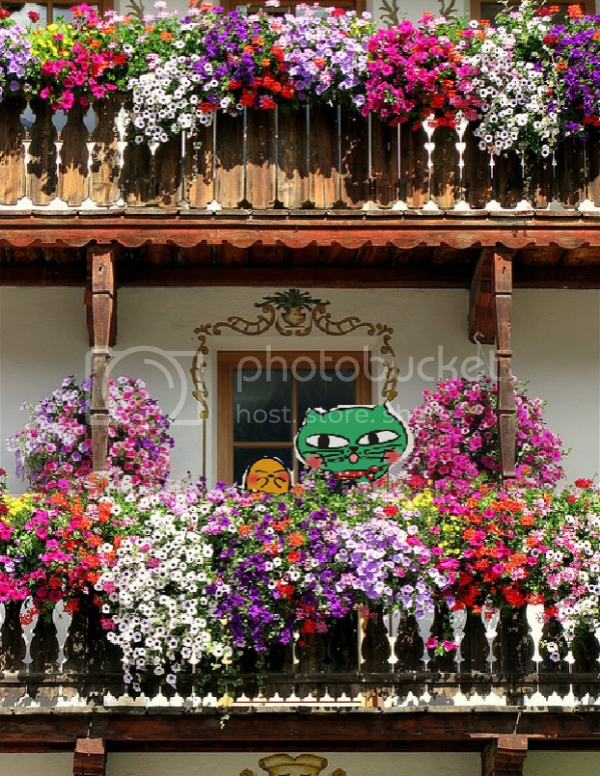 OKCat and BEF waving at you from their balcony. They've been away on vacation like us here in the forum. 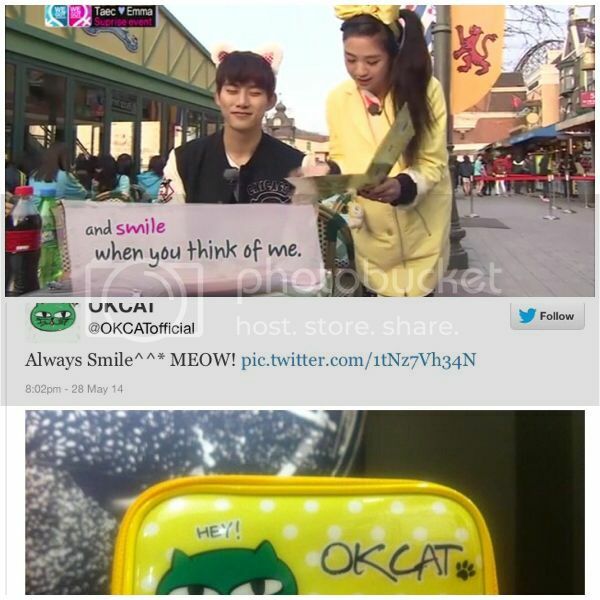 OkCat tweeted on Sun, Jun 1 at 4:49pm [KST] with no picture. 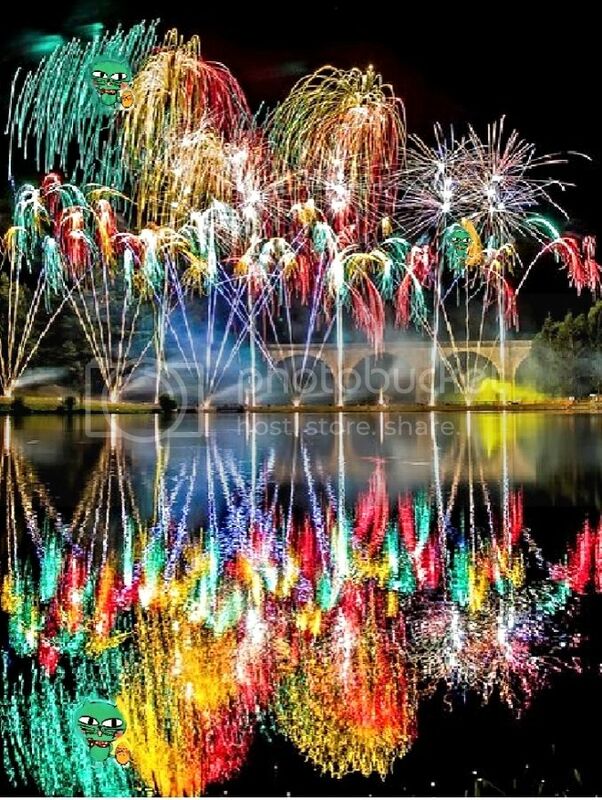 Fireworks for you all, OKCat, and BEF. It's Friday; we made it through another week. Hope you have a peaceful evening, @angelangie!! 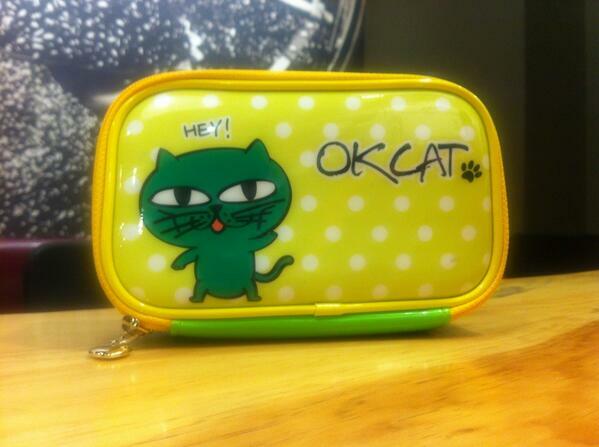 May 30: okcat "where are you going buddy? chatter: both post cat photos within an hour of each other? 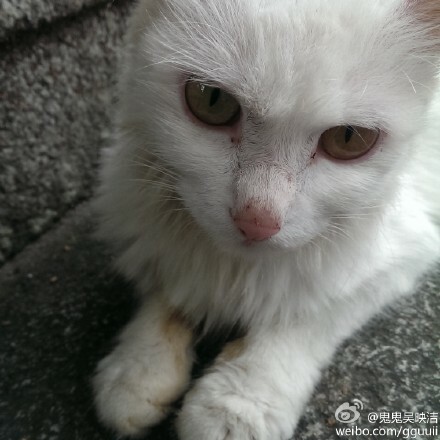 she posts a white cat and okcat posts a black cat???? What's going with these two? 친구야 어디가냥? Hey Buddy! Where r u going? MEOW! May 30: okcat "where are you going buddy?" chatter: both post cat photos within an hour of each other? Has anyone posted this? 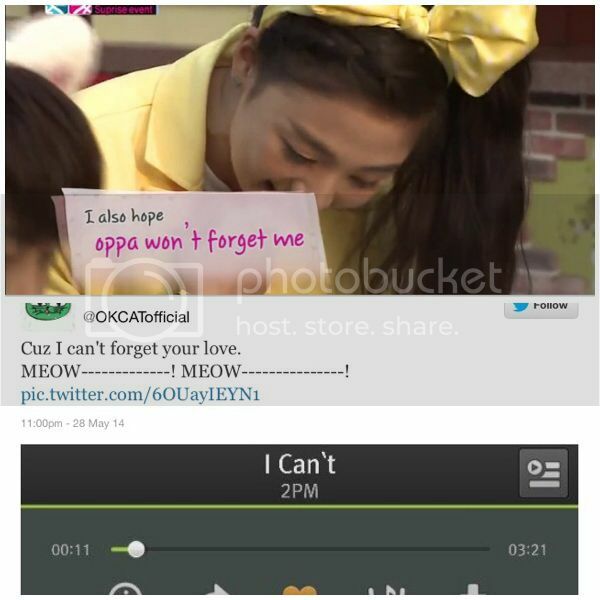 i cant help but giggled at this.Taecgui fans really creative and fast when comes to editing these 2 together. Cuz I can't forget your love. MEOW-------------! MEOW---------------! 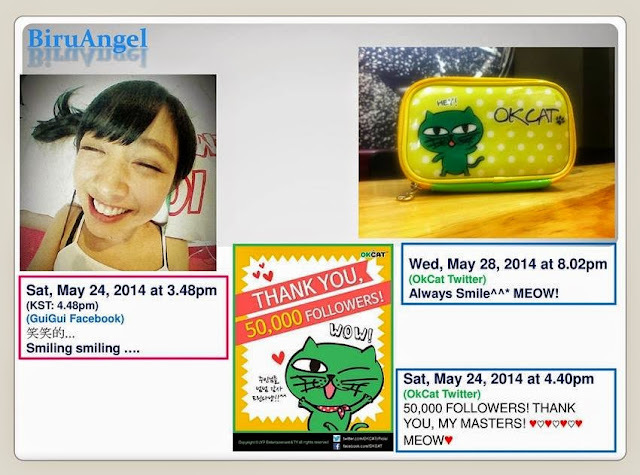 OkCat twitter on Wed May 28 at 10:56am [KST] with no picture..
OkCat twitter on Wed May 28 at 4:56pm [KST]. Cap: OKCAT COMICS EP.31 'PICNIC'-! 옥캣이와 베프, 로판이의 피크닉 이야기! 이곳에서 확인하시라냥! 냐냥! 냐냐냐냥!